Cricket is not just a game of boundaries and sixes, but modern day batsmen are rated highly if they could clear the boundary with ease. 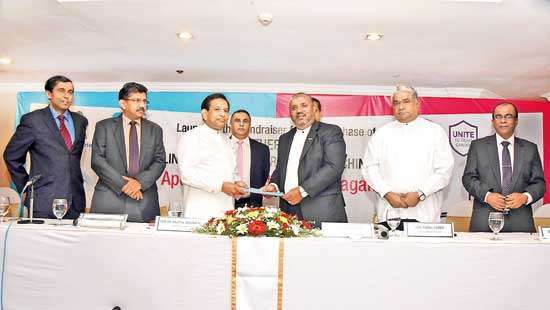 There are few Lankan batsmen who had cleared the ropes many times. Below is a list of Top 10 Batsmen who have hit most number of sixes for Sri Lanka in ODI’s. Yes you saw it right, its Nuwan Kulasekara as at now the most experienced fast bowler of the country gets to the top 10 list of most sixes for a Sri Lankan. The lower order dasher has contributed with the bat on many crucial occasions. In 120 innings he has smashed 39 sixes at an average of 41 balls faced per six. The dashing opener is the youngest batsman to get in to the list, he has hit the same number of sixes as Kulasekara (39). In 65 innings he cleared the rope 39 times at an average of 46 balls faced per six. Unsurprisingly, Thisara Perera gets a spot in the top 10. The hard-hitting batsman is one of the best players who could clear the boundary with ease. In 87 innings he cleared the ropes 45 times at an average of 26 balls faced per six. Retired opener makes to the list of most sixes at no 7. 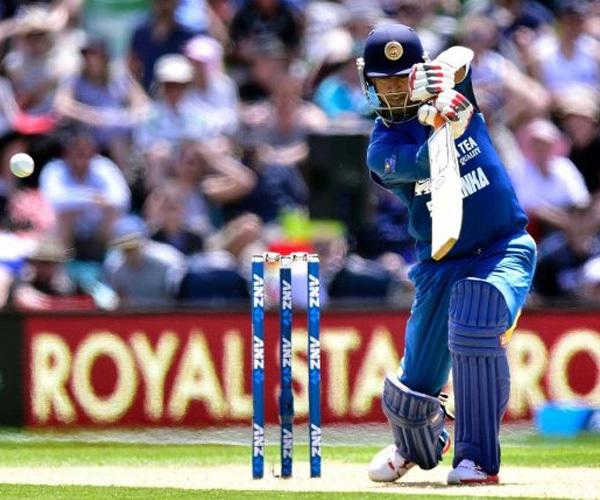 Dilshan who scored over 10,000 ODI runs has hit 55 sixes in 303 innings. Captian Cool makes way to the list at no 6. 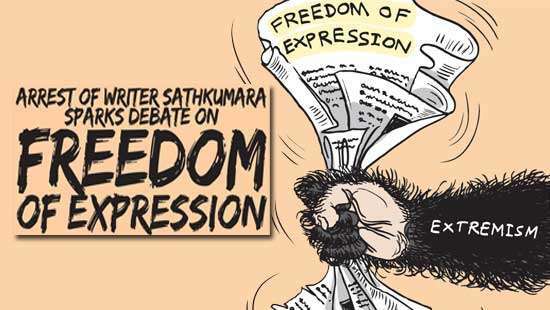 It was not only about his batting or bowling skills, but his leadership and man management that saw the Sri Lankan team get to the highest point in cricket, winning the World Cup 1996. Arjuna has hit 64 sixes in his 255 innings. Sri Lankan captain Angelo Mathews makes it to the list at 5th spot with 72 Sixes under his belt. The middle order batsman has a habit of clearing the ropes when the team needs it the most. 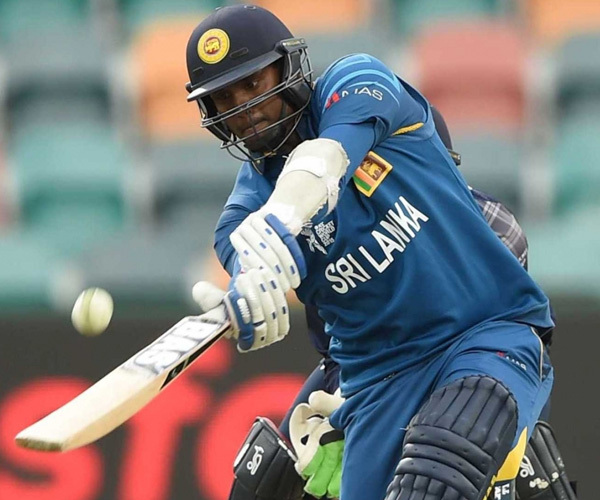 Sri Lankan legend with over 23,000 international runs and 53 centuries, has hit 76 sixes in 418 innings. One of the best cricketers who have ever played the game, Kumar who has scored over 14,000 ODI runs in 404 ODI matches makes to the list at 03 with 88 sixes. 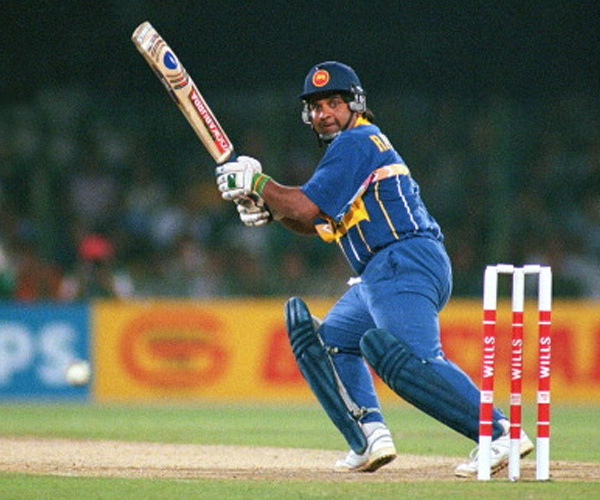 Aravinda de Silva, arguably the best batsman Sri Lanka have ever produced, is at number 2 with 102 sixes. He has played many great innings but the highlight was the unbeaten century against Australia at the 1996 World Cup final. 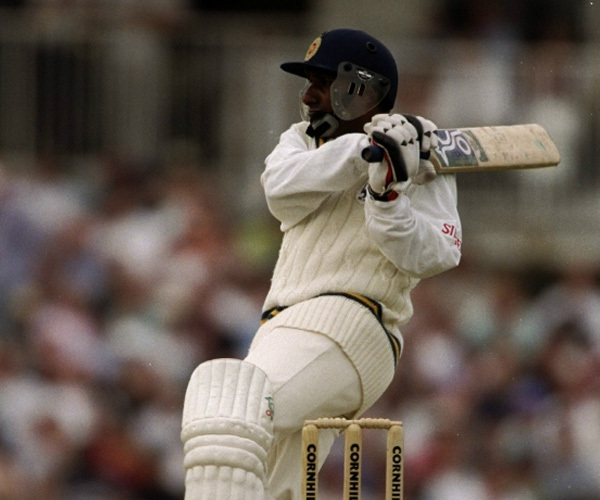 Sanath Jayasuriya, who has set many international records, tops this list with ease. The southpaw who tormented bowlers for nearly two decades before retiring in 2011, has 270 ODI sixes in 433 innings at an average of 54 balls per six.